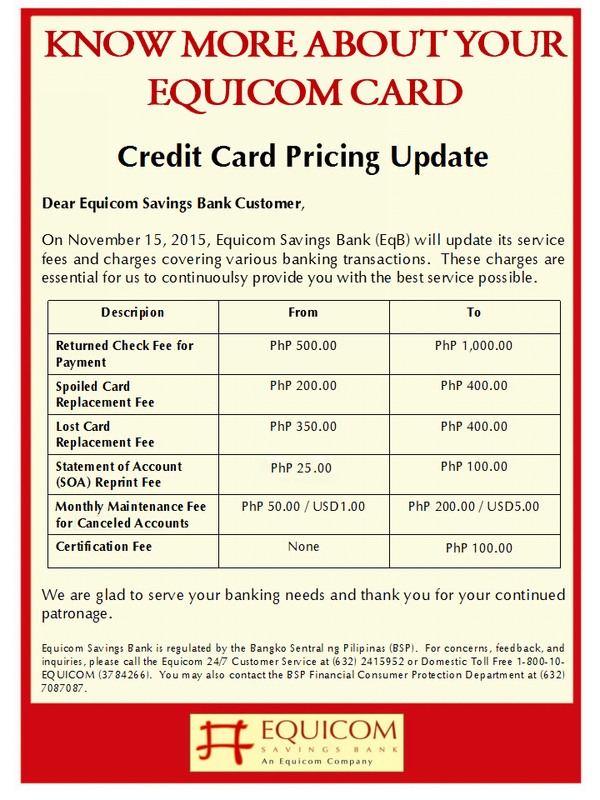 EqB Amazing Zero% Installment (EAZI) Buy Now, Pay Later Promo! 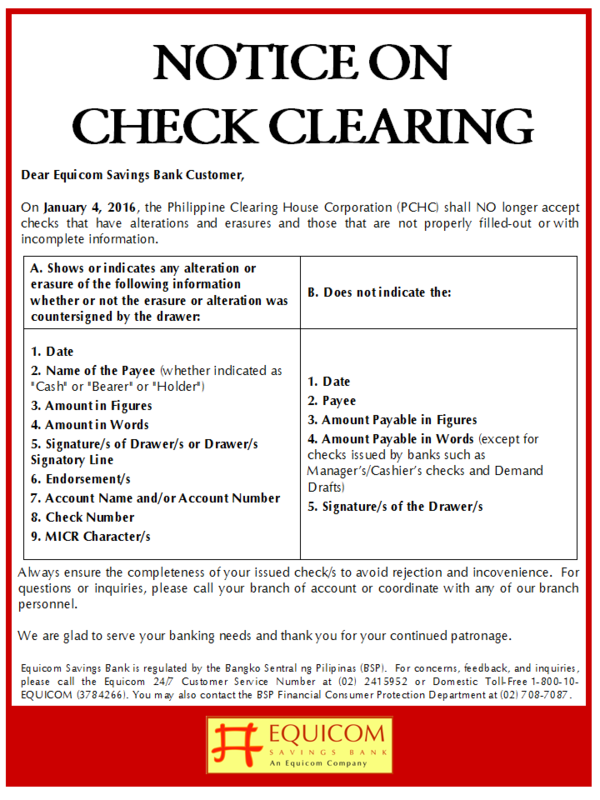 AlabangTown Center * Boracay* BonifacioHigh St. 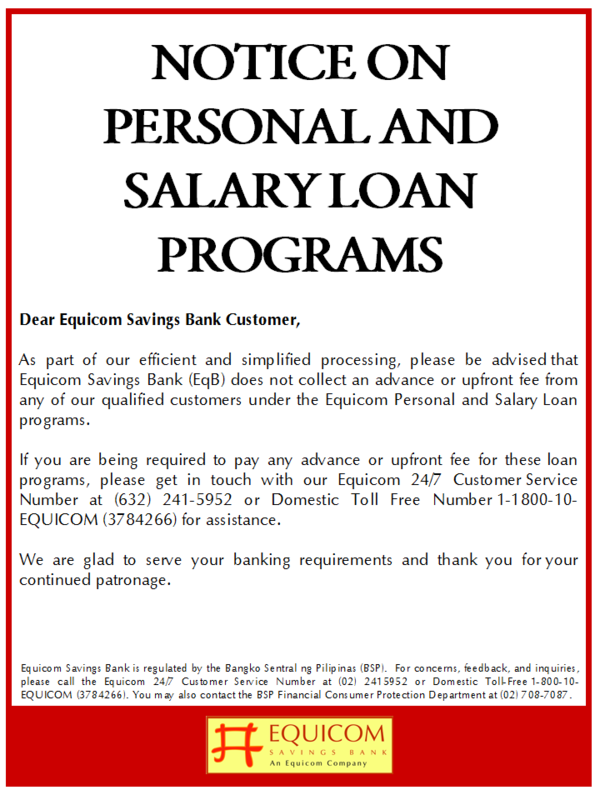 The EqB Amazing Zero% Installment (EAZI) Buy Now, Pay Later" Promo is from October 1 to December 31, 2010. 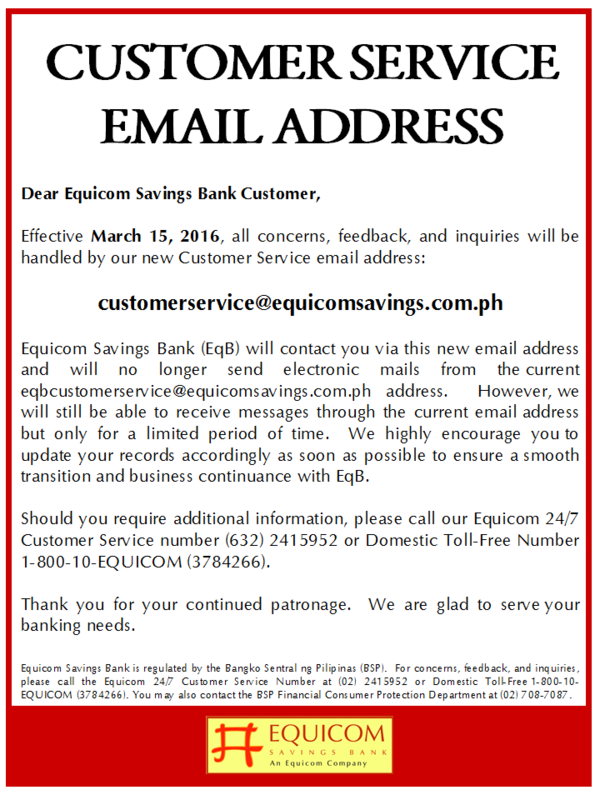 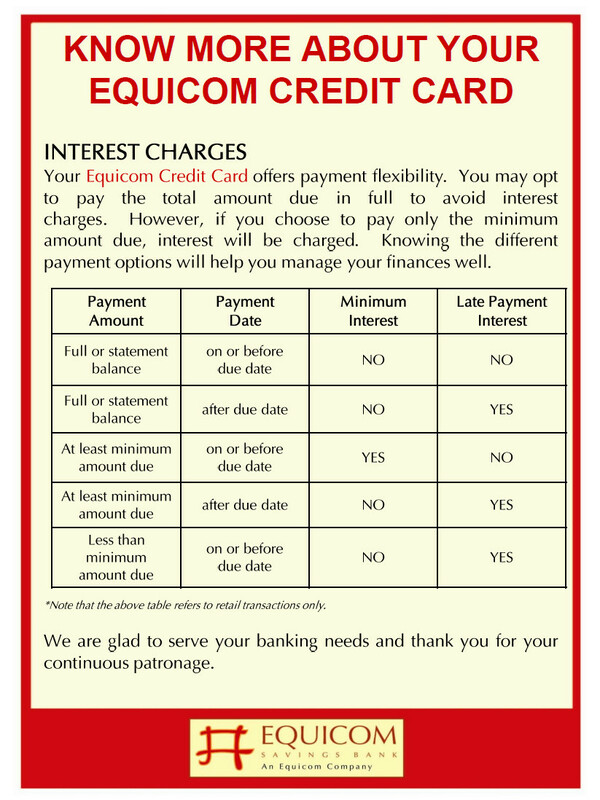 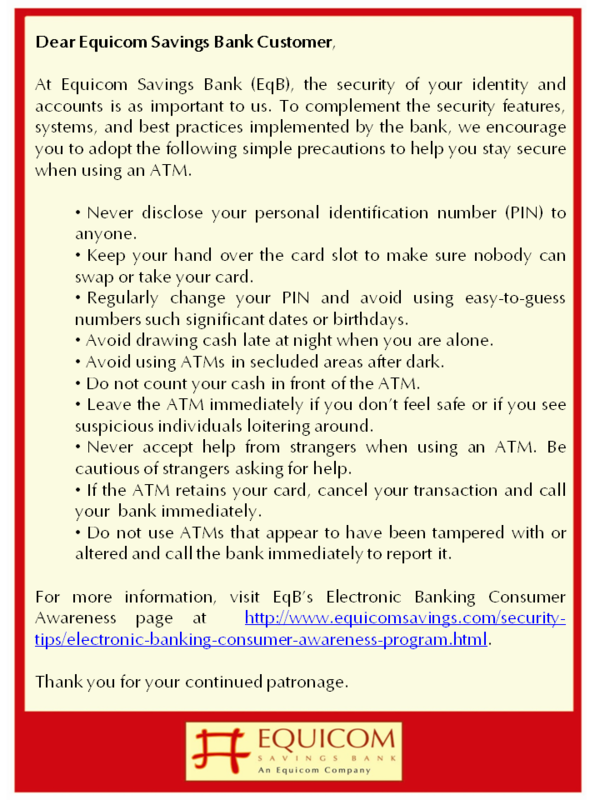 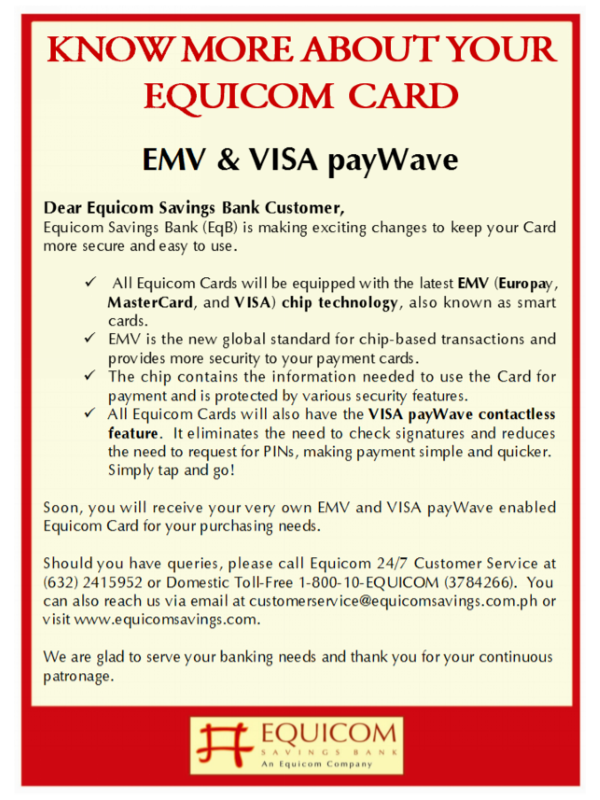 The promo is open to new and existing Equicom Credit cardholders. 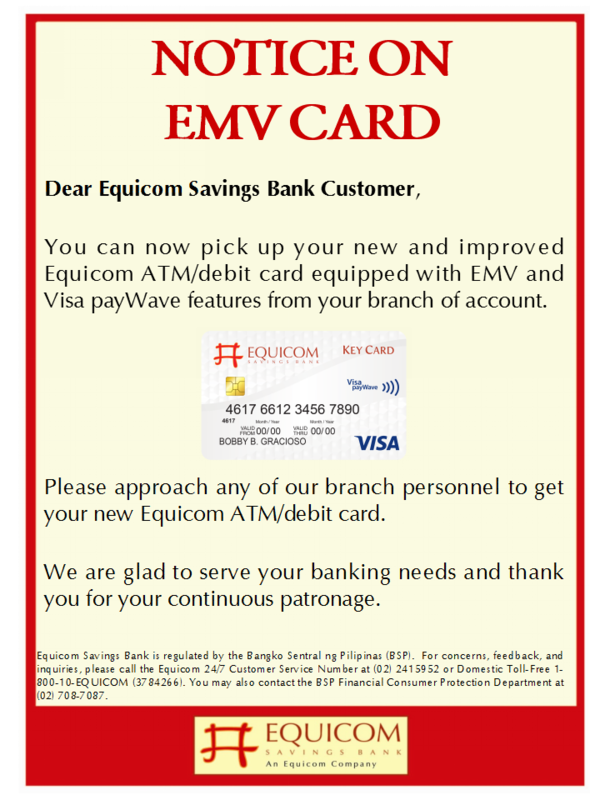 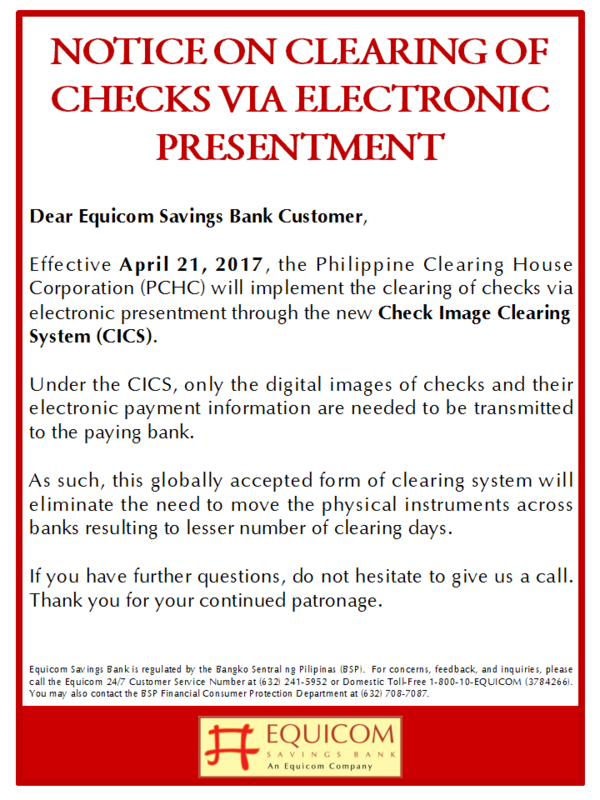 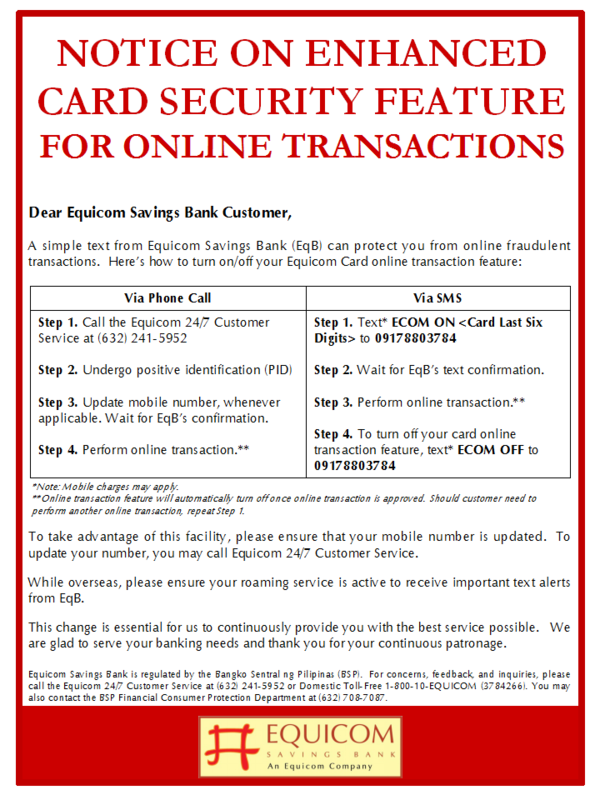 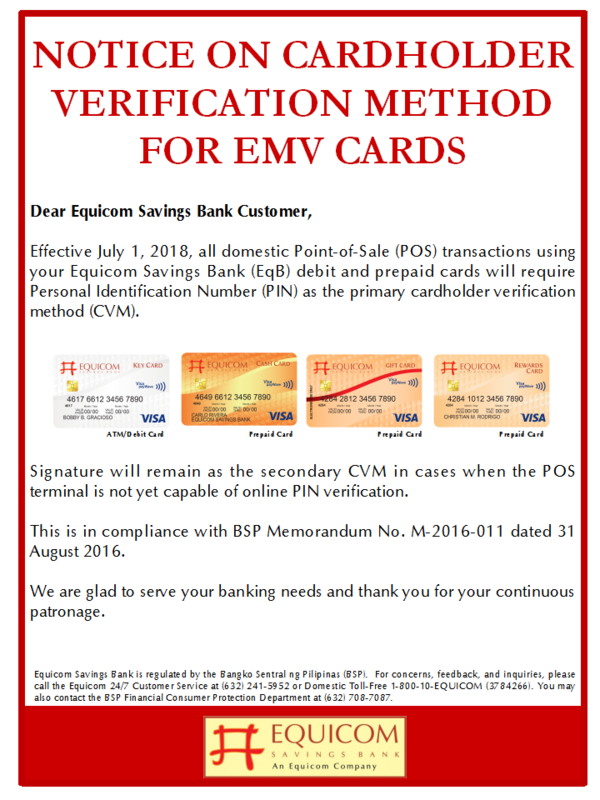 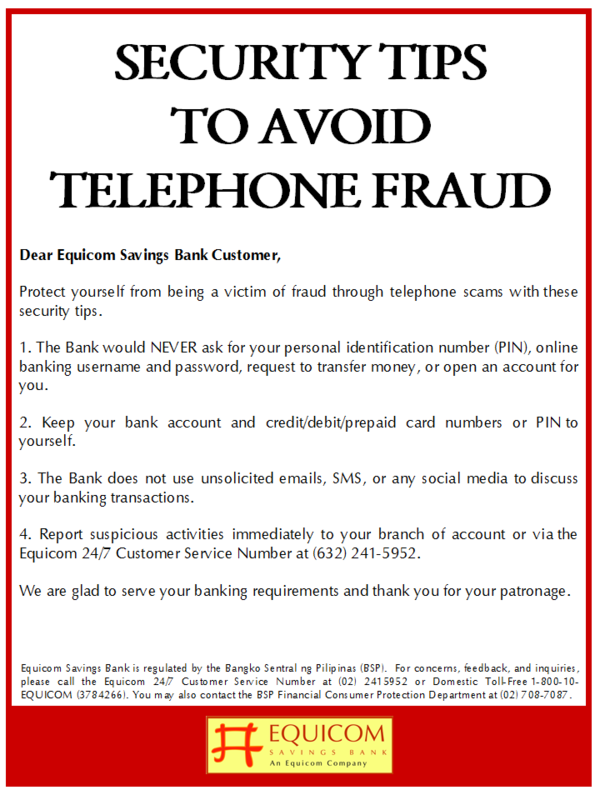 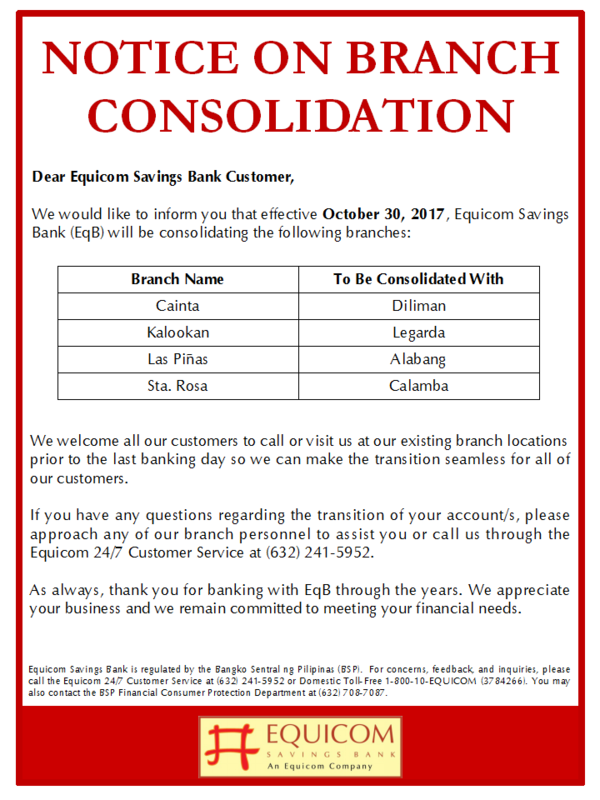 The promo allows Equicom Credit Cardholders to purchase selected items from EAZI Merchants in the Philippines using their Equicom Credit Card and pay for the same, on installment basis starting on January 2011. 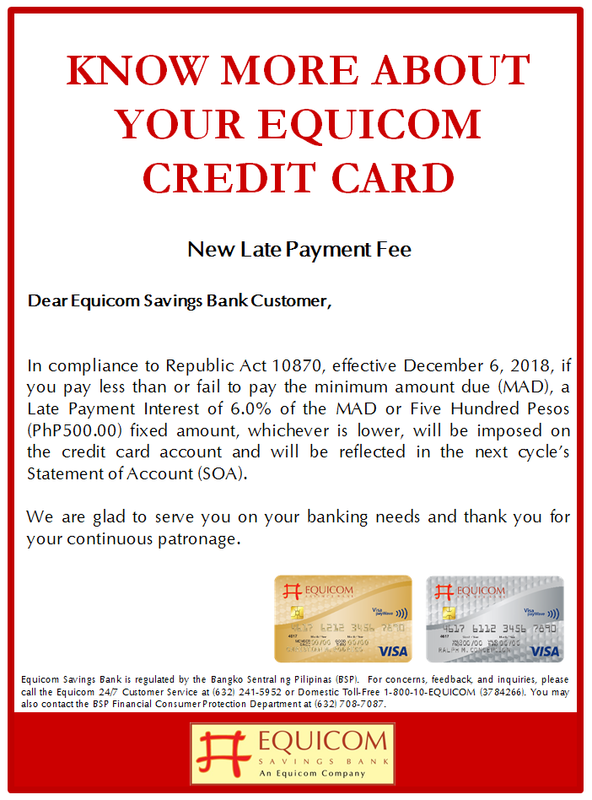 The Equicom Credit Cardholder agrees that Equicom Savings Bank requires a minimum purchase amount of Php3,000.00 for 3, 6, 12 months terms and Php10,000.00 for 18 and 24 months terms to qualify for the EAZI Promo. 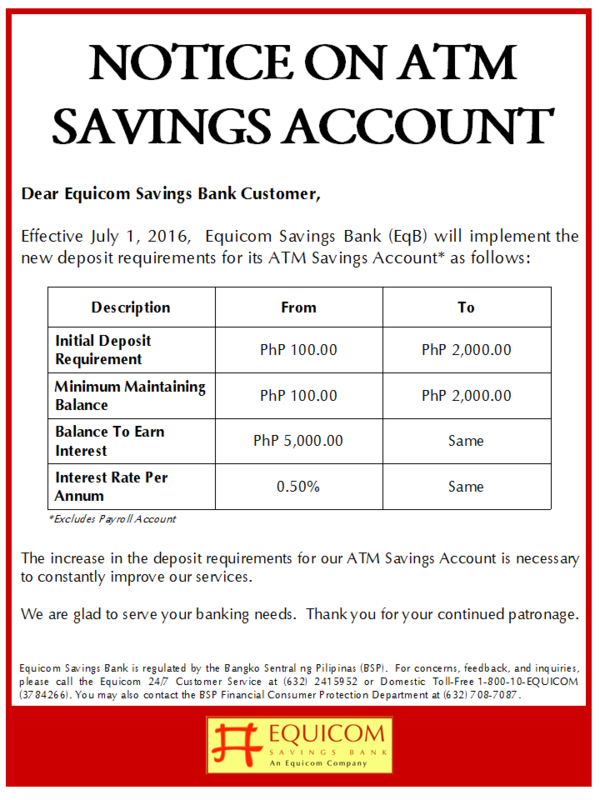 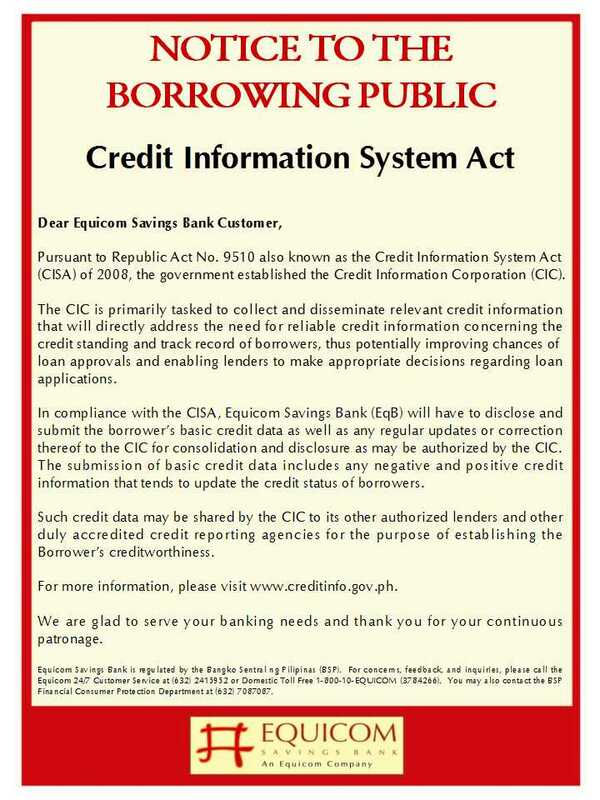 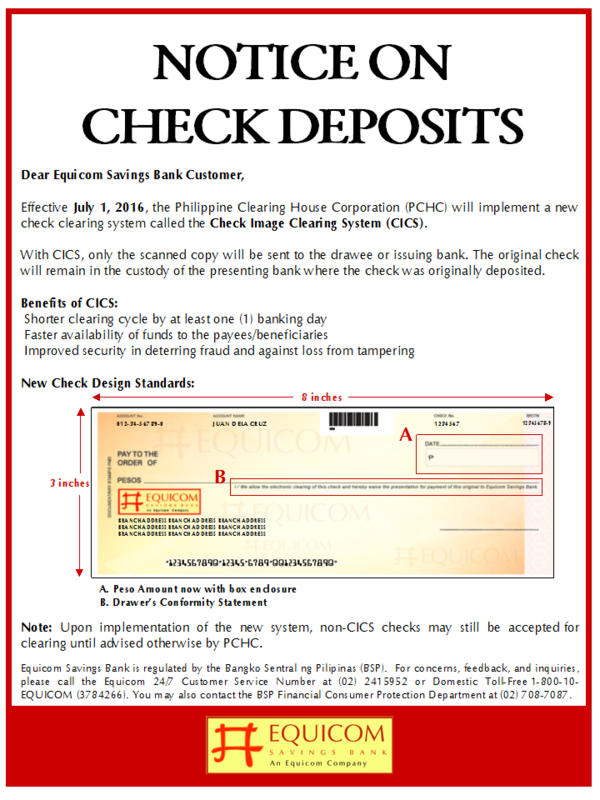 The monthly amortization, however, should at least be Php500.00. 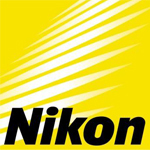 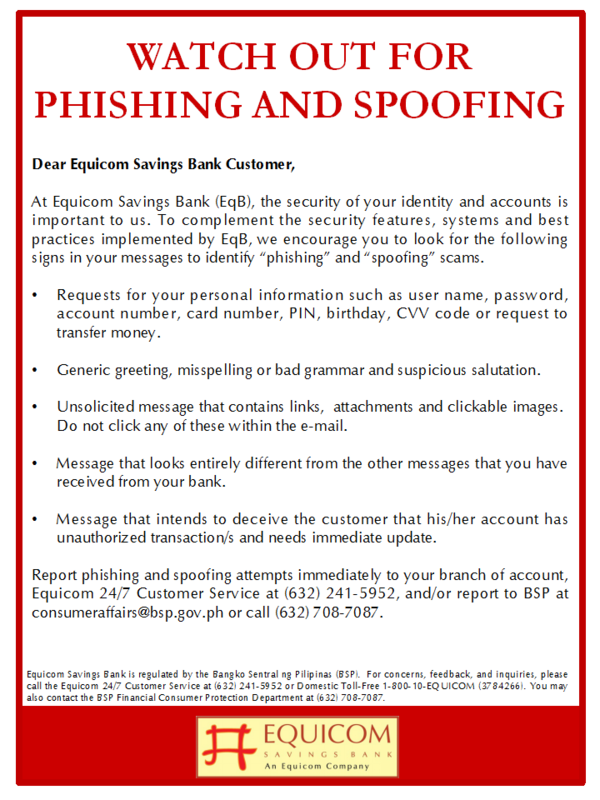 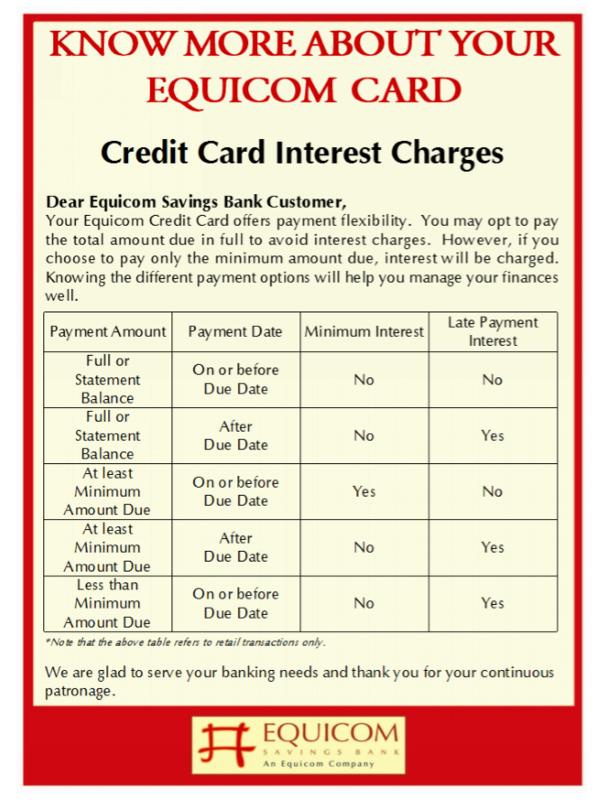 The use of the Equicom Credit Card in connection with this promo is subject to the Terms and Conditions governing the issuance and use of Equicom Credit Card. 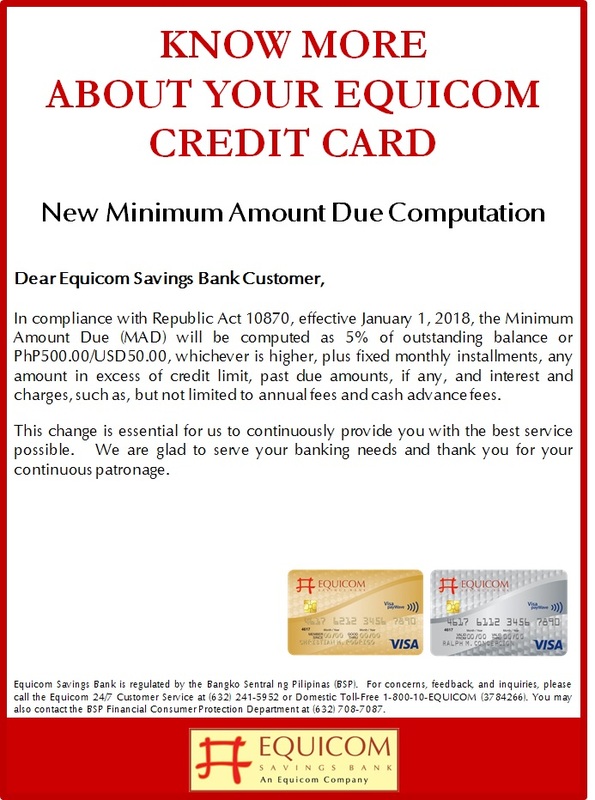 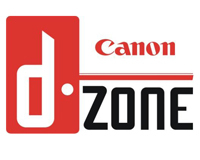 In case of disputes, decisions made by Equicom Savings Bank or the EAZI Merchant regarding this promotion are considered final with concurrence of the Department of Trade and Industry (DTI). 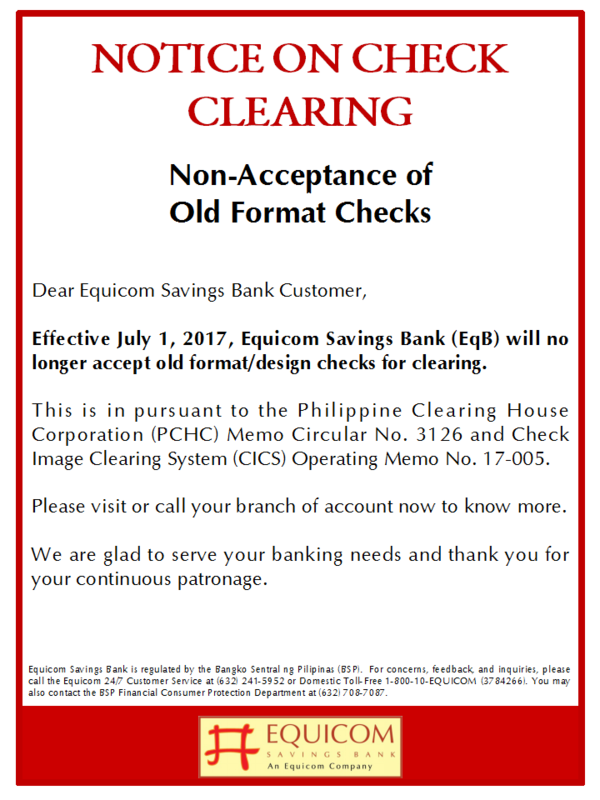 The EAZI promo is subject to bank approval.